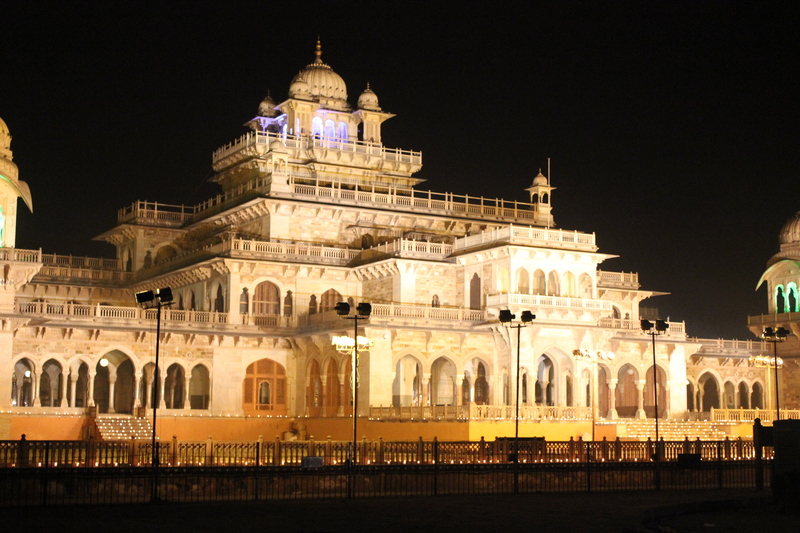 The pink city of Jaipur is a well established tourist destination of north India . Thousands of Indian as well as foreign tourist visit my city annually . The customary things to do in Jaipur for tourist , is visiting Amber Fort , City Palace and Observatory. Of course I take pride in these majestic monuments but Jaipur has so much more to offer than popular monuments . 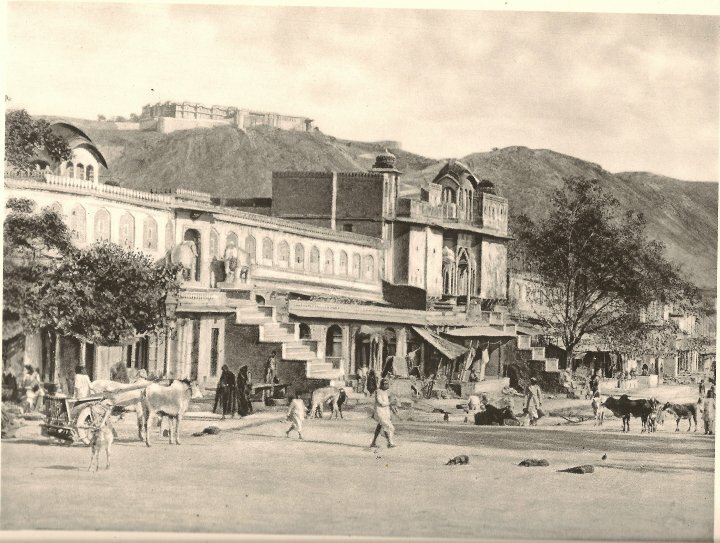 To me its the walled city of Jaipur , which fascinates me the most . Nowhere in India i have witnessed such profound example of town planning , with dead straight roads , symmetrical pink coloured buildings, wonderful chatris and intricate screen work , its truly a architectural marvel. 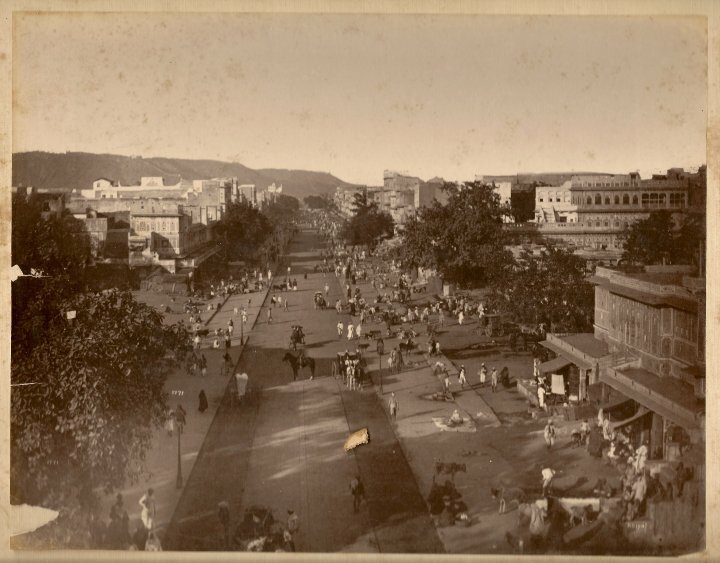 Jaipur has recently celebrated its 286th birth day on November 18th. Thankfully inspite very little attention from the concerned authorities , the original city’s fortification wall, gateways , historic temples and Havelis of Jaipur are still standing tall , sounds as if even the God has too fallen in love with the Pink City and is showering its blessing of “ Long Life” on these weary structures. 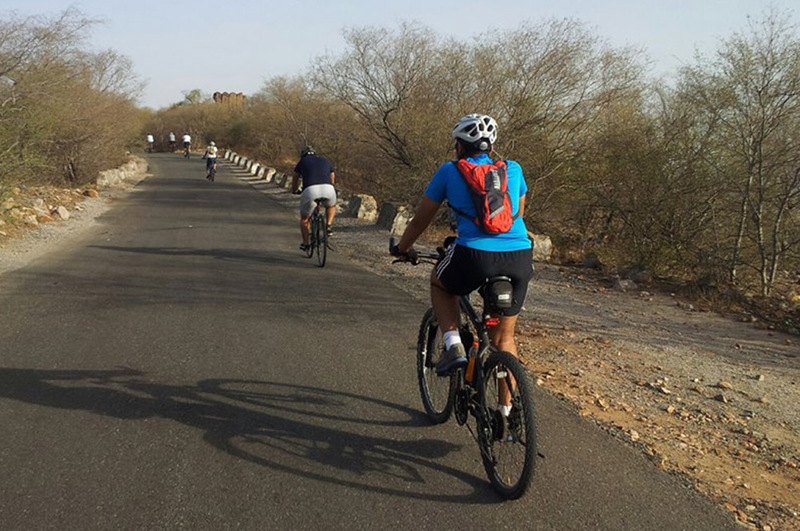 Its spell bounding to know about the town panning of Jaipur. Its hard to believe that even 286 years back the width of the main roads was 108 feet, so that the city road can cop up with maddening tariff of today . There were proper shaded verandas in the main markets , so people can do shopping in shade, gradients of streets were carefully calculated so city can be saved from disgrace of flooding . There were Gas lamps in front of all important building , which were imported from Birmingham ( U.K.) in those times . Its a shame that our new cities , though having modern look of glass facade buildings and far less visionary in other civic amenities and town planning. 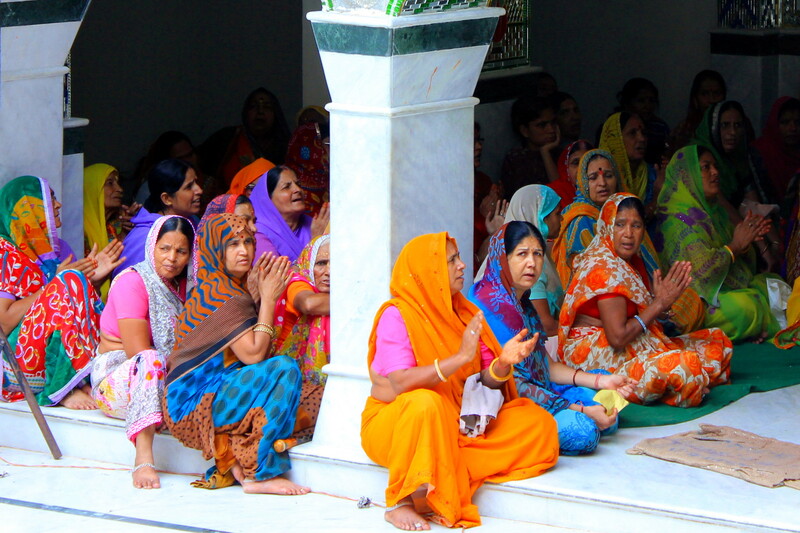 Traders , priests , artisans were called from various regions on India and well as outside to come and reside in Jaipur . 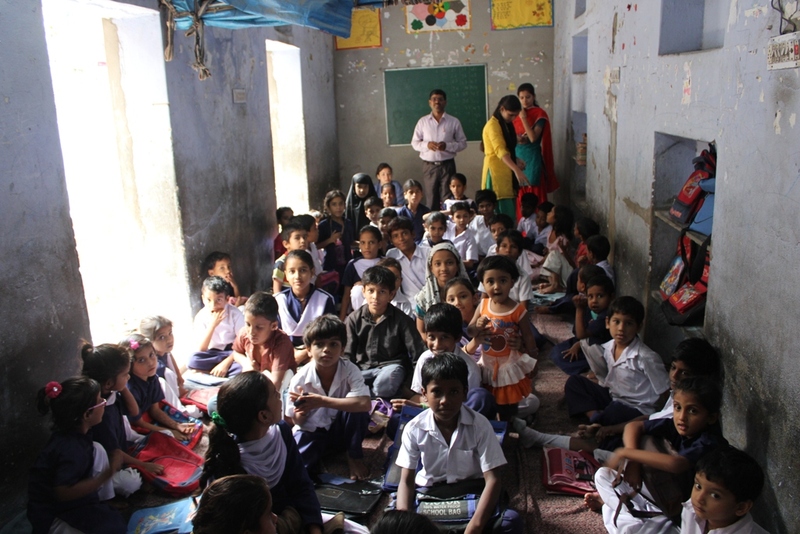 Different communities were allotted in specific areas of the walled city . Hence the streets of the old city is marked by the trade , community and occupation of its inhabitants . 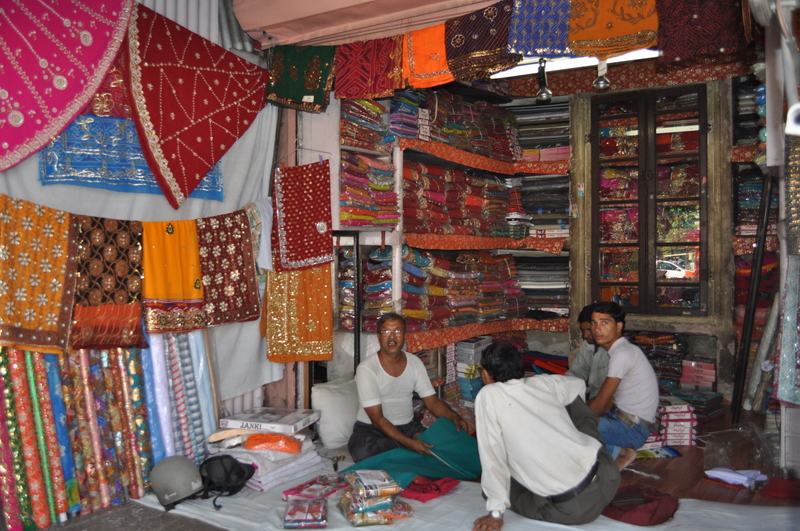 For example “ Johari Bazaar” ,since the early day till today , its a major center for jewellery trade and manufacturing. 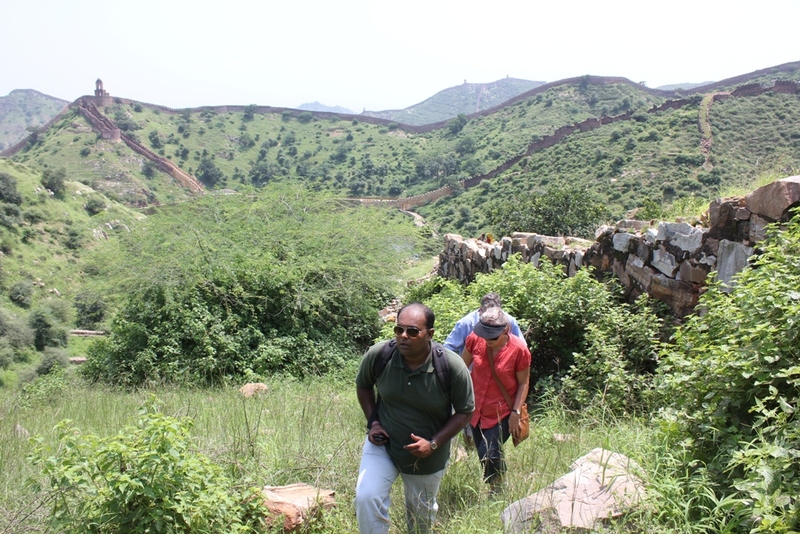 My passion to discover and share the hidden wonders of our Jaipur city resulted in the birth of www.virasatexperiences.com , three years back , where we specialize in Walking Tours and offering other unique travel activities in Jaipur and other cities of Rajasthan . If you have interest to know about our captivating cities beyond its tourist monuments , we welcome to you take part on our tours. Of all the festivals celebrated in India, Dewali is by far the most glamorous and important. it is also celebrated as New Year amongst Hindus. 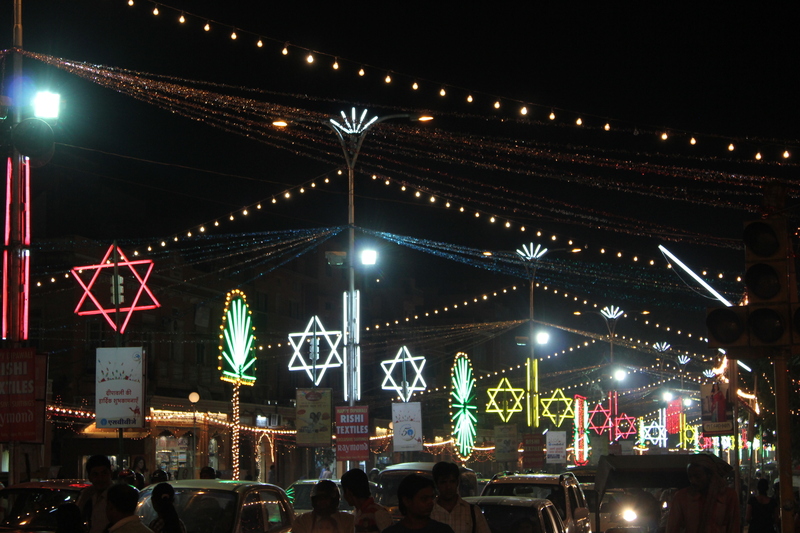 Although Dewali is celebrated across all over India, the enthusiasm with which Jaipur celebrates Dewali – the Festival of Lights – has to be seen and experienced to be believed!! For tourist being in Jaipur during Dewali is indeed a rare opportunity and an unforgettable moments. The Bazaars bustle with people buying new cloths , electronic, automobiles , and other festival items . Indeed this is one time of the year when Indians become real shopaholic and gets into shopping frenzy . Prior to Dewali all sorts of make-shift stalls suddenly spring out on the pavements of the local Markets . With everyone needing for the Dewali puja, and to decorate their houses, potters offering diyas (clay lamps) , flower-sellers selling garlands by the dozens, Mithaiwala ( Sweet shop) and of course fire-crackers. Children and adults alike buy the latest fire-crackers hoping do roaring business. 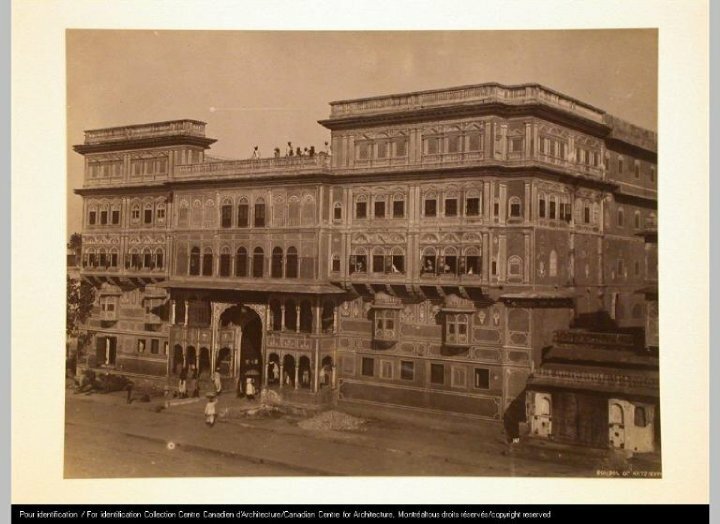 From its creation in 1727 the royal families and nobles of Jaipur patronised the craftsmen and artisans of the city. These traditions continue to this day and as a result modern day Jaipur is considered by many as the craft capital of India. Using skills passed down through generations the jewellers, silversmiths, gold painters, meenakari and kundan artists in the areas of Ghat Darwaza and Vishveshwar ji can be seen producing many valuable and highly prized items. This fascinating two hour evening walk through the bazaars allows clients to meet these artists in their workshops whilst discovering the region’s culinary delights. Hanuman Ka Rasta is a bustling alley and craft lover’s delight. From silversmiths to book binders this lane is a hive of activity. Visit a fifth generation meenakari craftsman. Observe the animated gemstone traders on Gopalji ka Rasta. theatre of Indian street food preparation. Visit Nayala Haveli, a beautiful frescoed building hidden behind large gates which is now owned and managed bythe local Jain community. 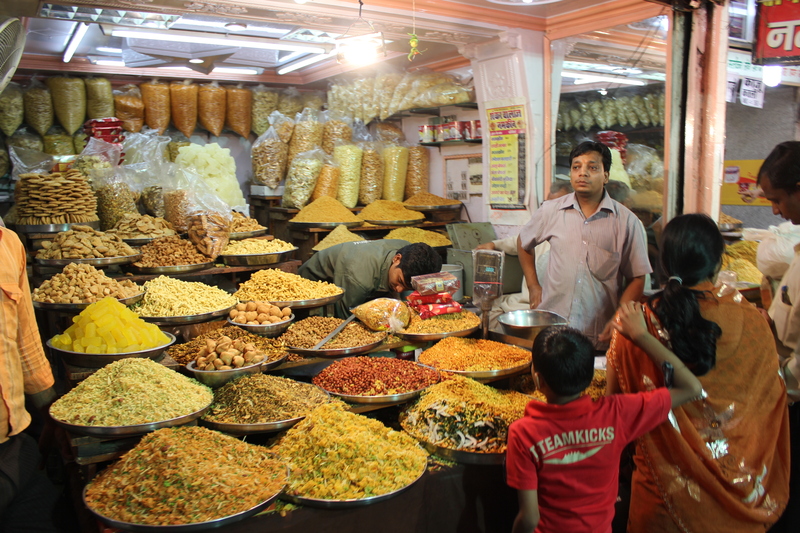 See the perfume and flower sellers in front of Laksmi Narayan Baiji.